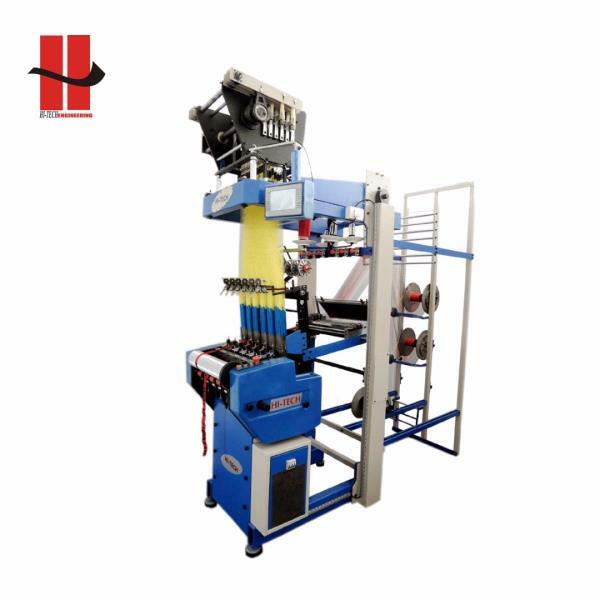 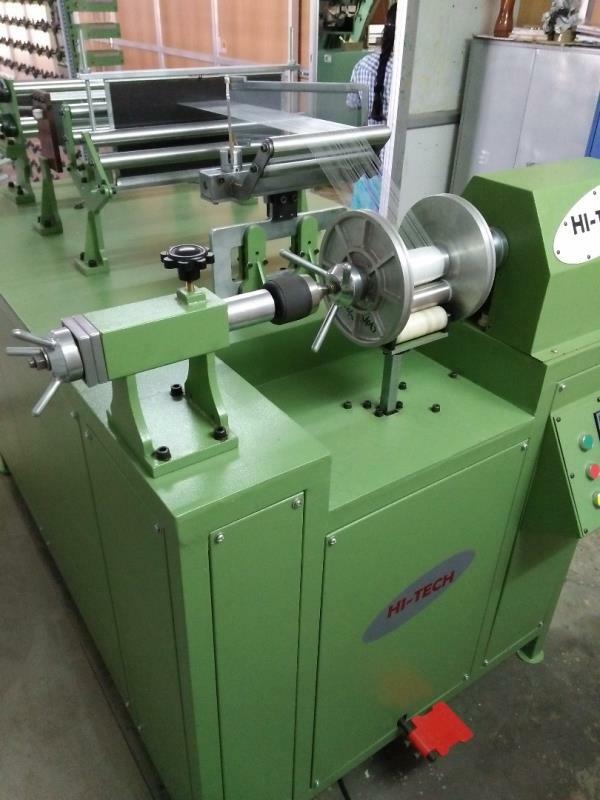 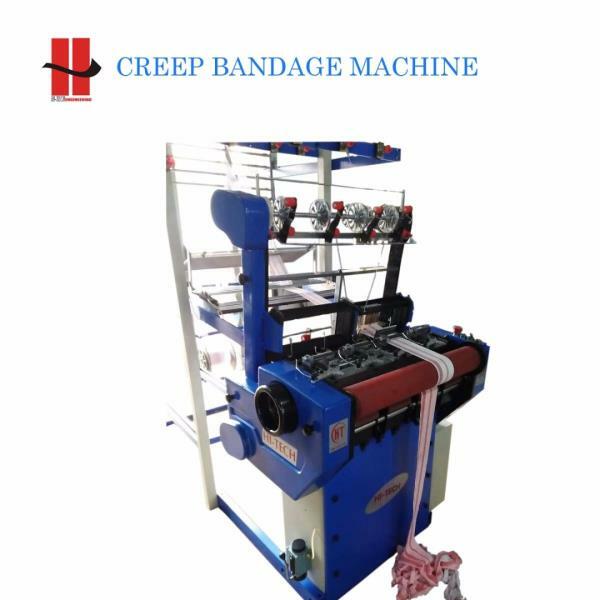 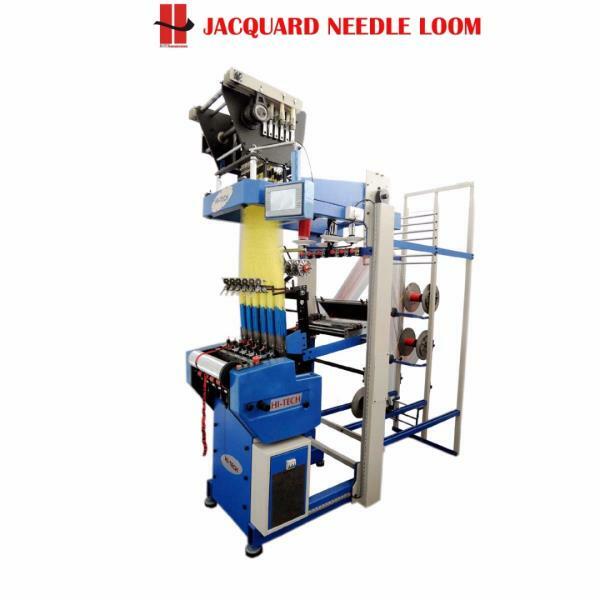 JACQUARD NEEDLE LOOM MACHINE We are one of the leading manufacturer of needle loom machine with electronic jacquard capacity:128, 192 and 256 hooks available module type Max speed :1100 RPM Type of reversing spring reversing customized models covering wide rang of industrial requirements suitable with all kinds of narrow fabric tapes like name elastics ribbons and labels with RPM 1100 compact vibrant and heavy duty structure Easy and simple operational features on electronic panel Features: Easy maintenance and operation Available: 128, 192, 256 hooks High speed endurable Better performance Reliable and efficient After sales service We are the Leading Jacquard Needle Loom Machine Manufacturer In Coimbatore, Bangalore, India. 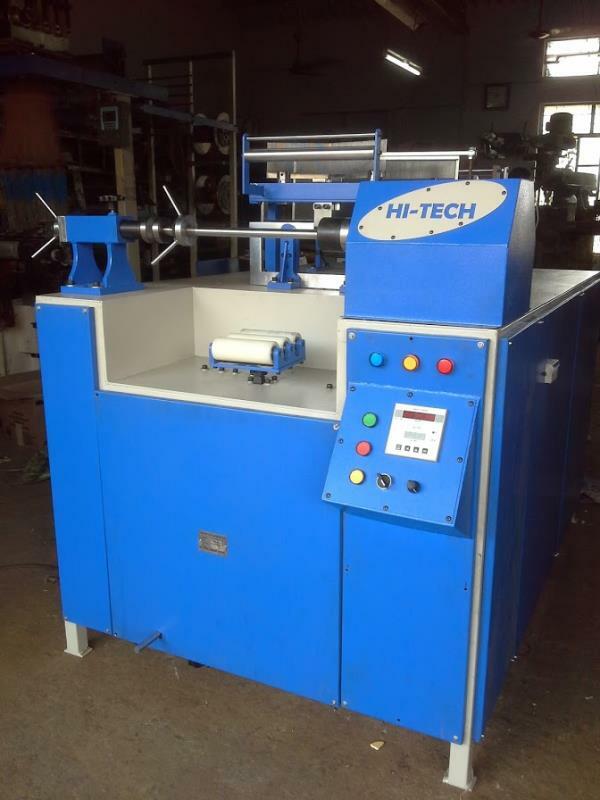 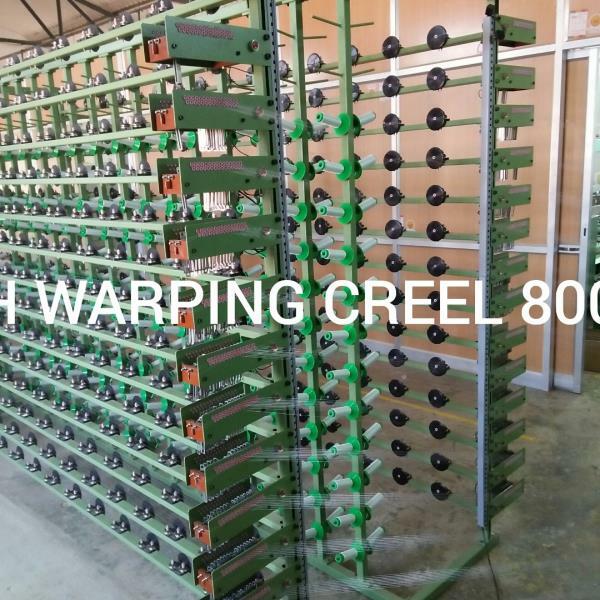 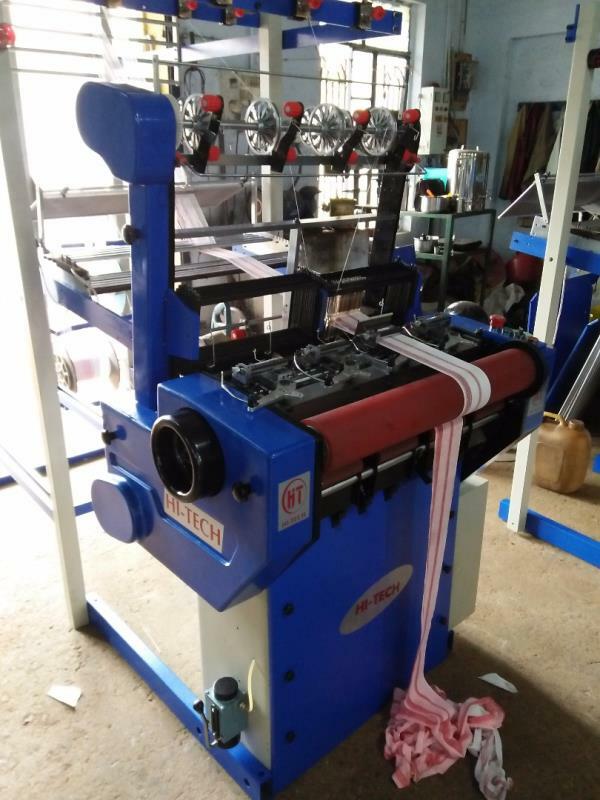 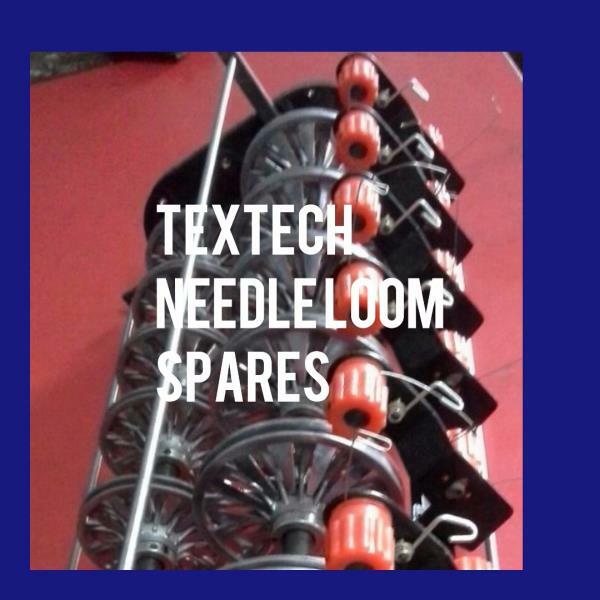 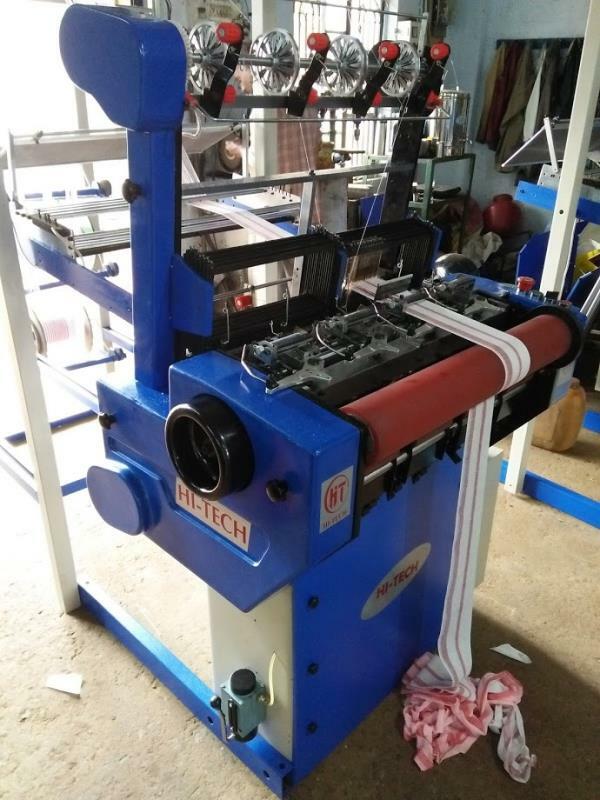 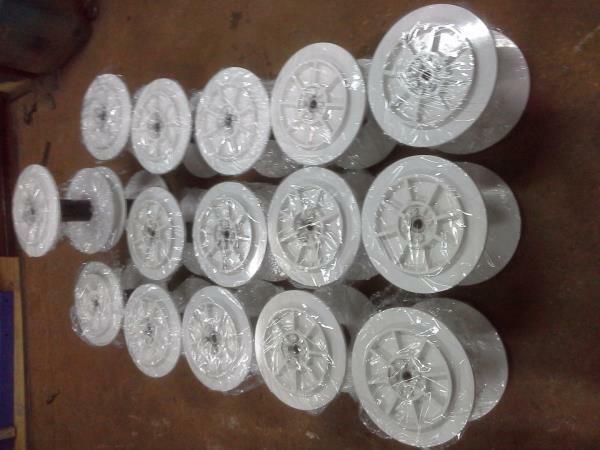 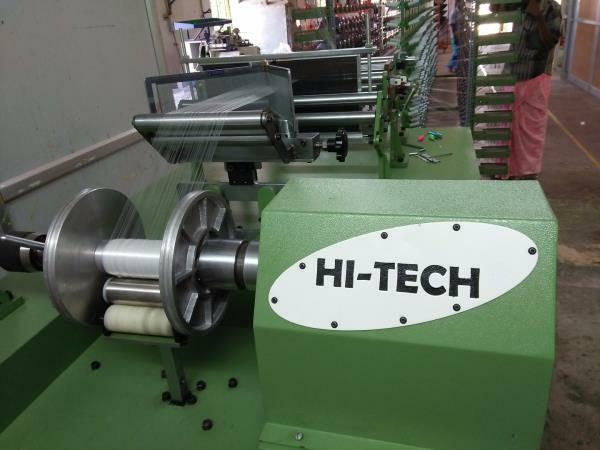 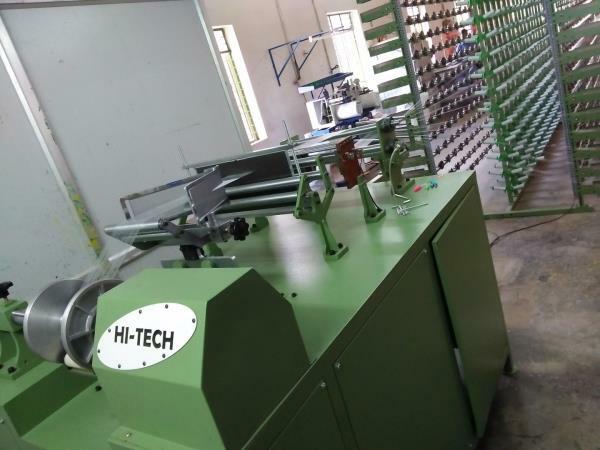 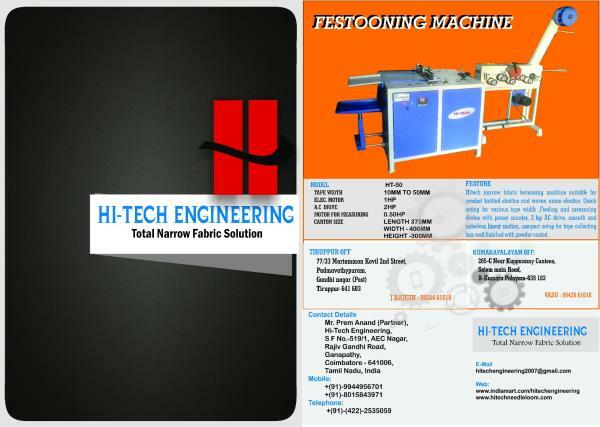 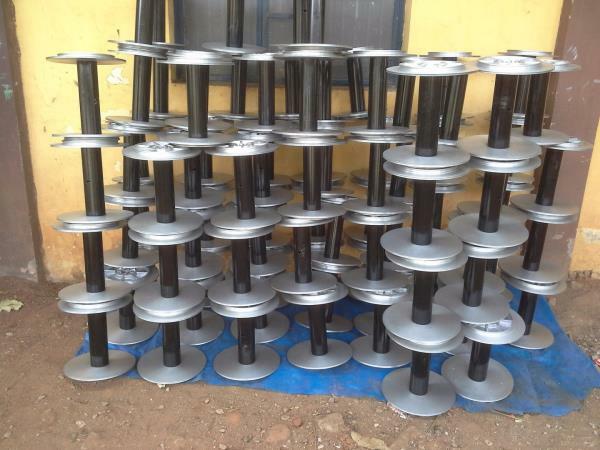 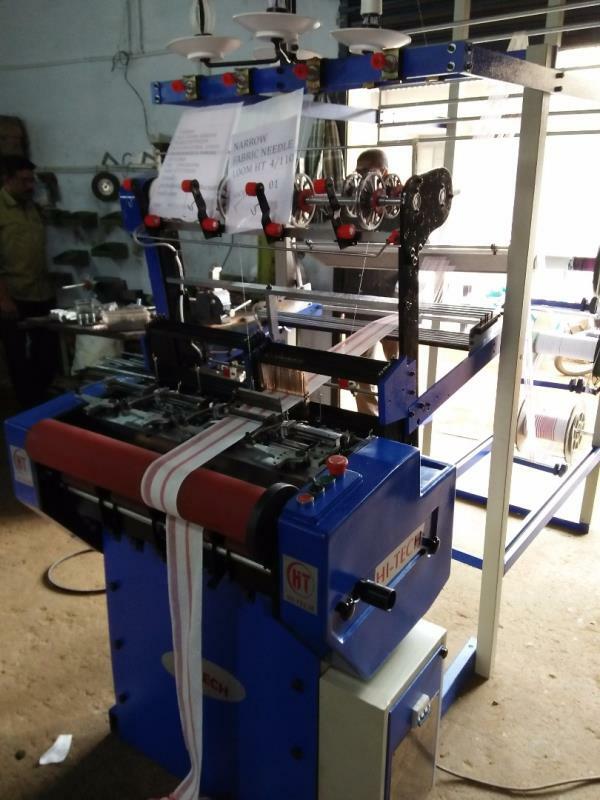 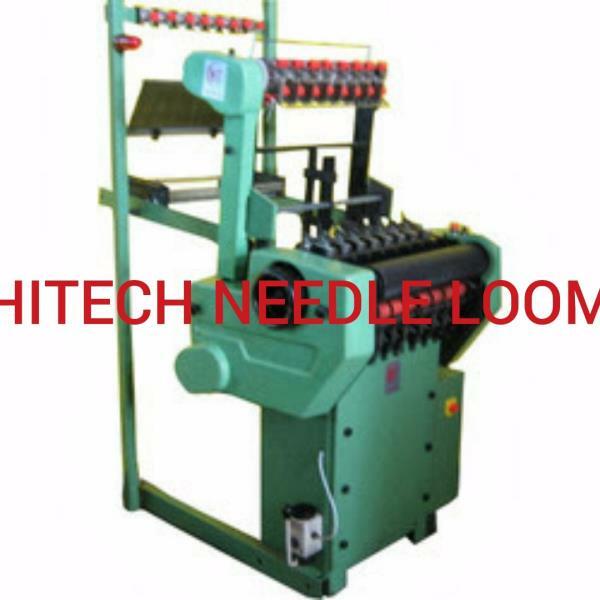 We Supply Best Quality Jacquard Needle Loom Machine In Coimbatore, Bangalore, India. 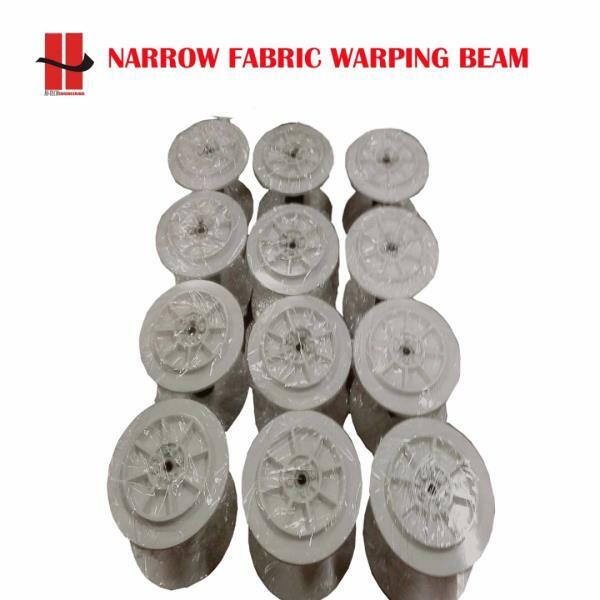 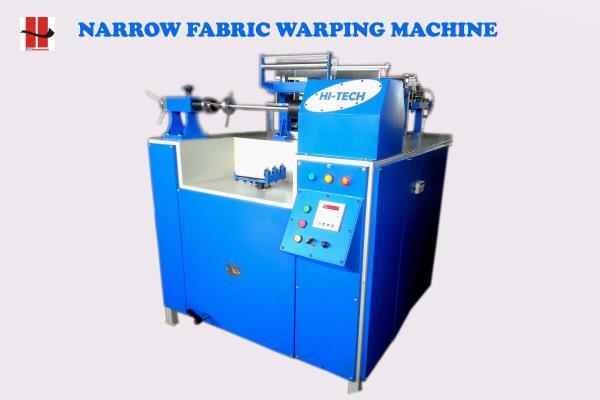 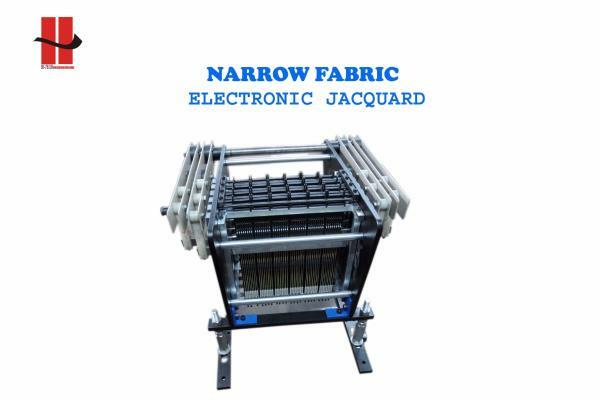 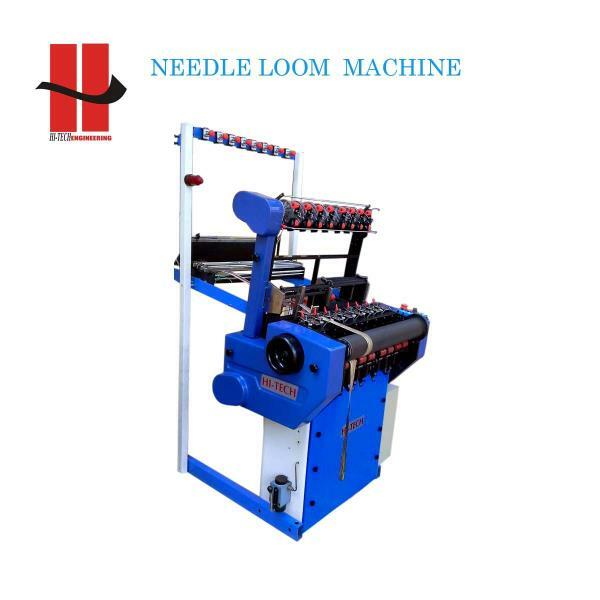 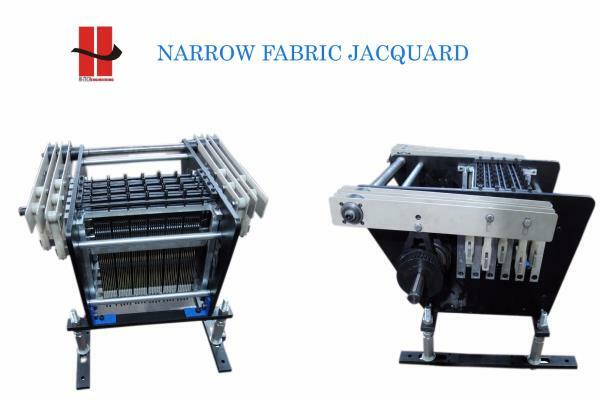 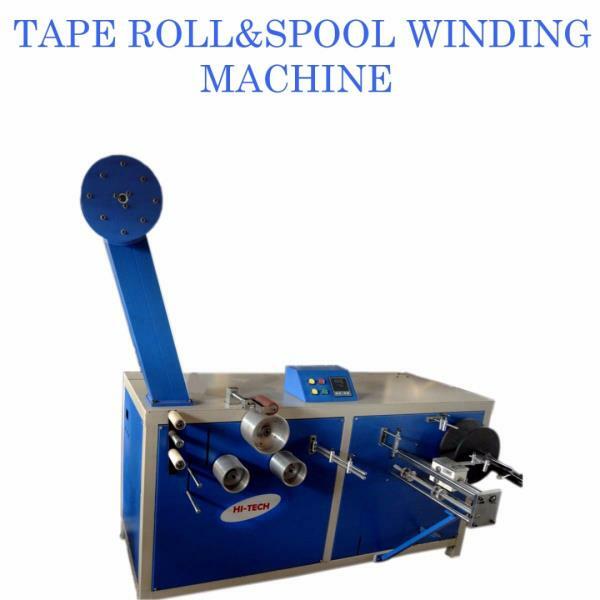 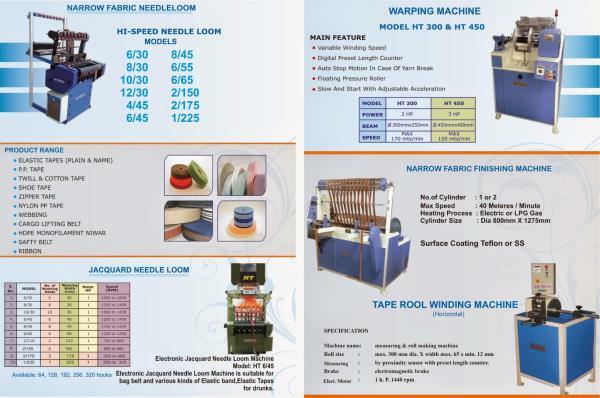 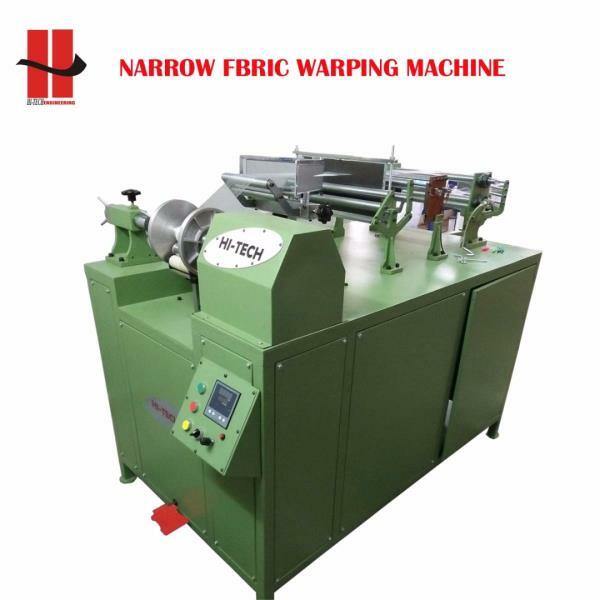 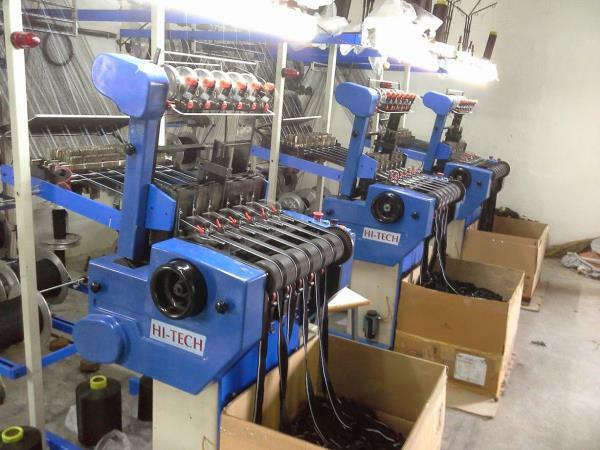 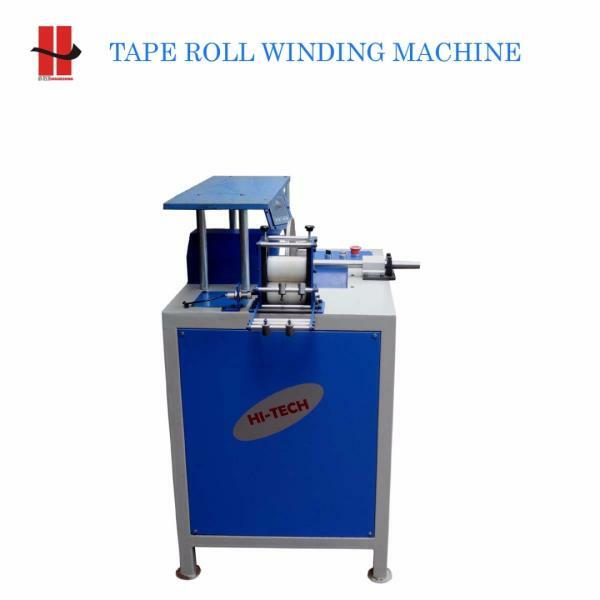 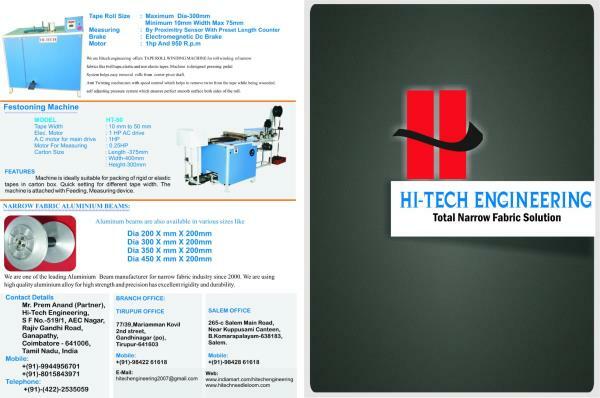 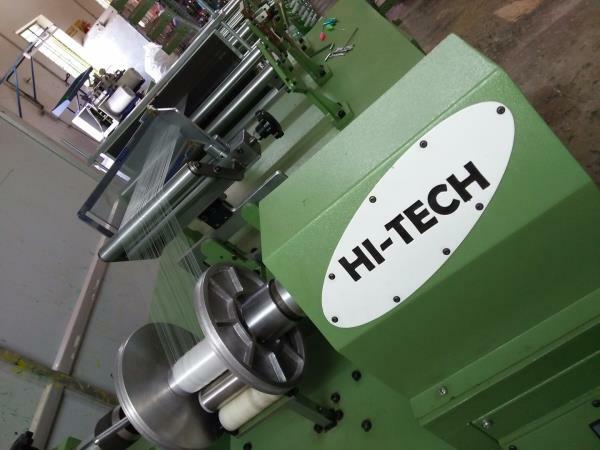 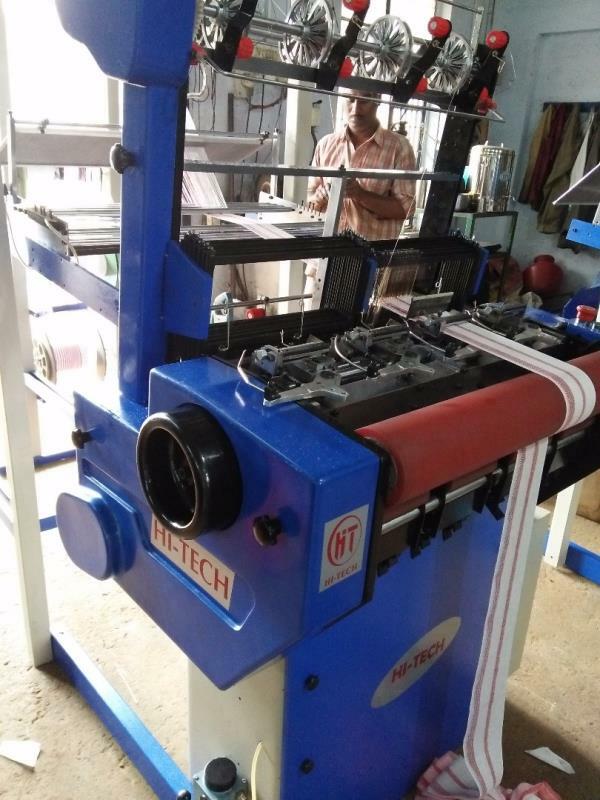 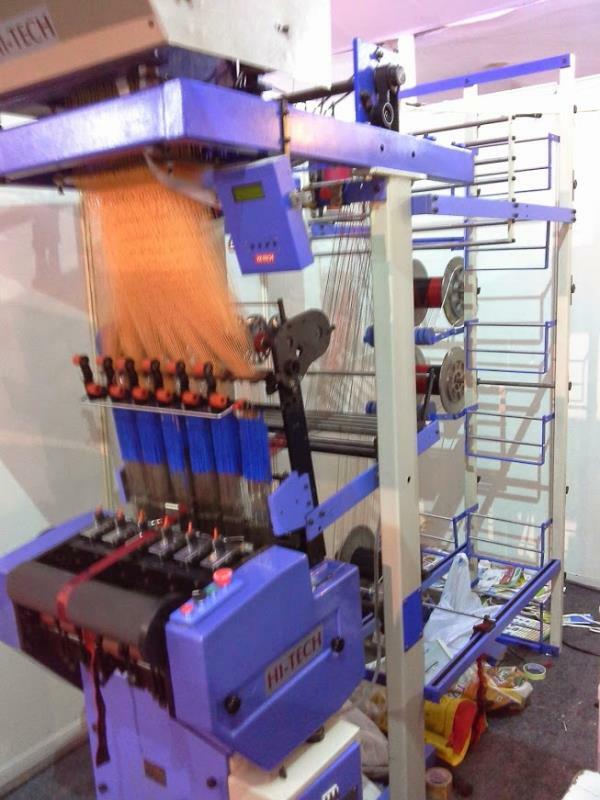 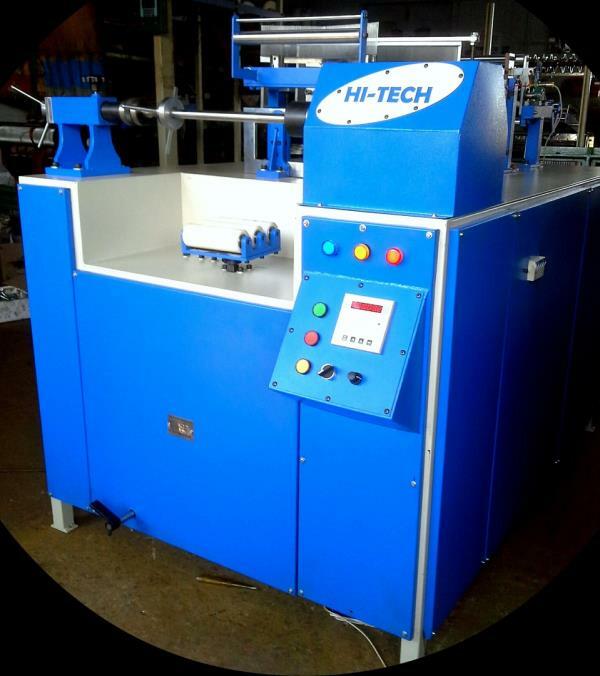 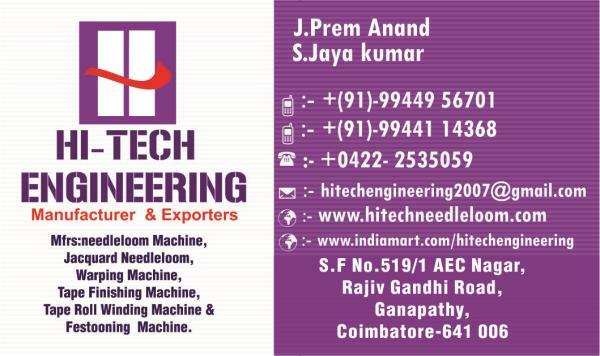 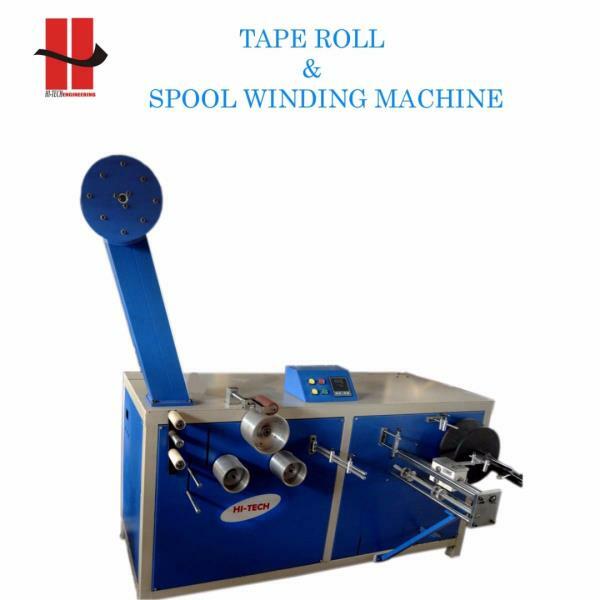 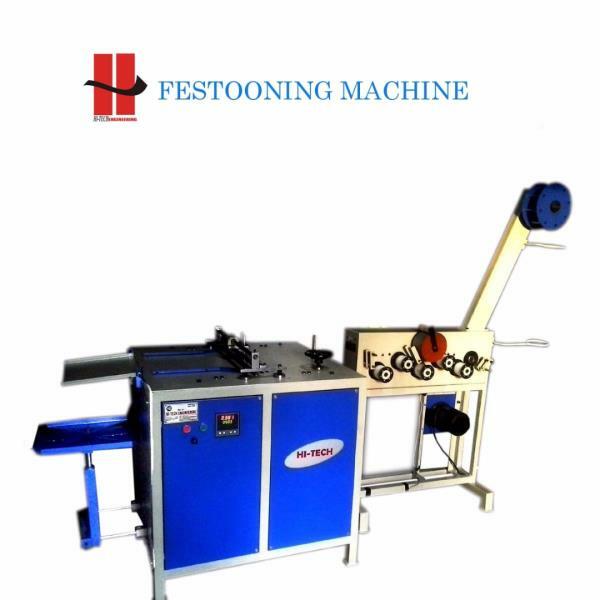 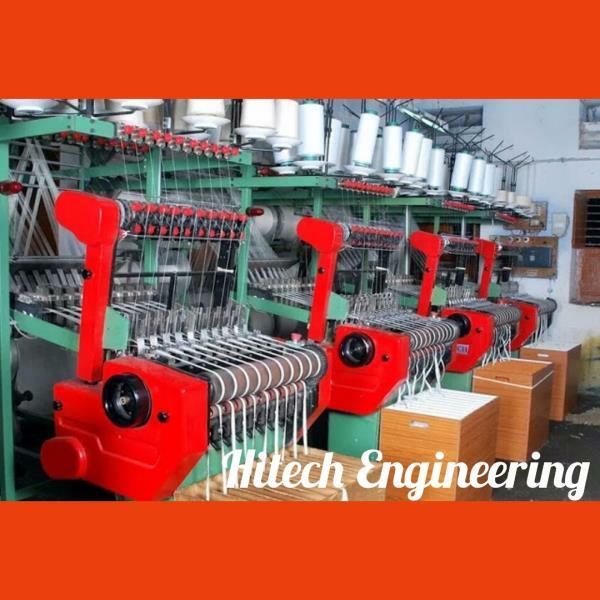 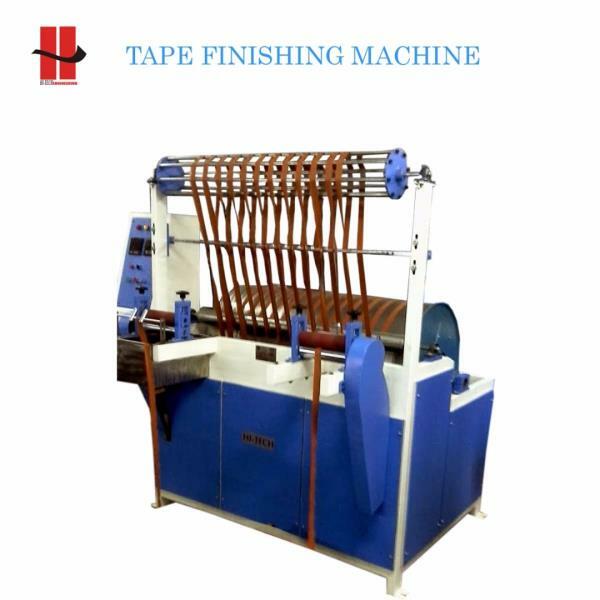 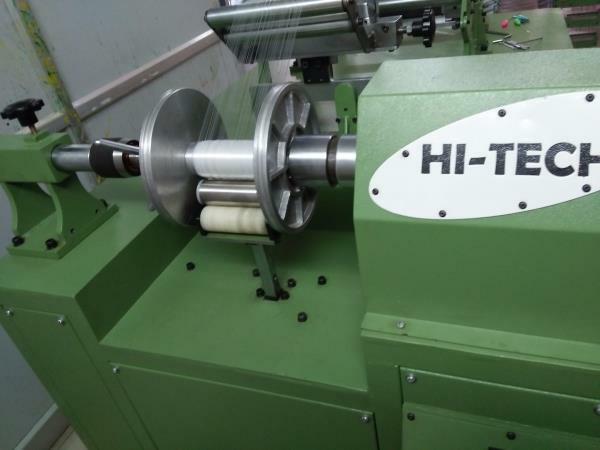 We are the No.1 Jacquard Needle Loom Machine Manufacturer In Coimbatore, India, Bangalore.